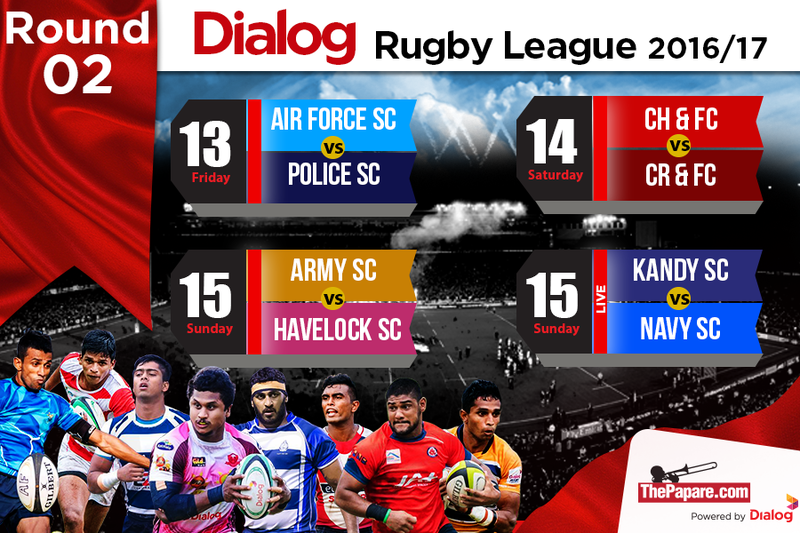 Havelocks Sports Club registered their 9th win of the eason as they defeated Army Sports Club by 29-17 at the Air Force grounds in Ratmalana this evening. 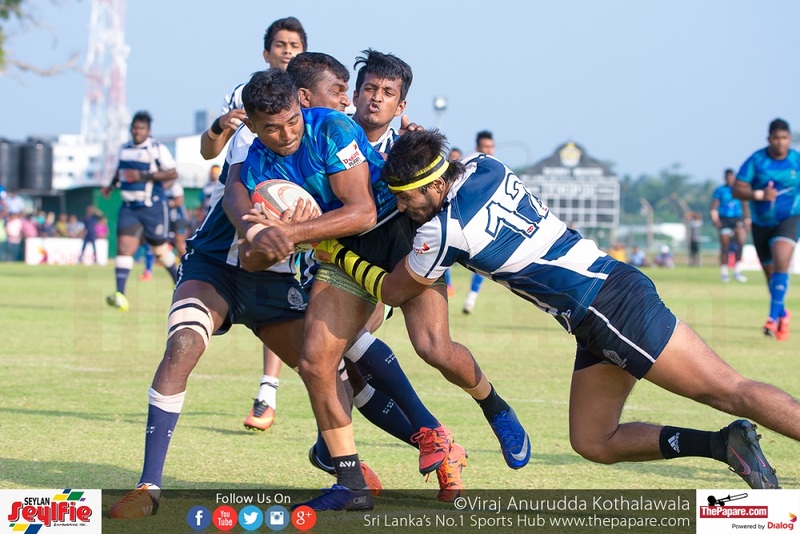 Furthermore Havies won this encounter with a bonus point which will become handy for them during the closing stages of the Dialog Rugby League. 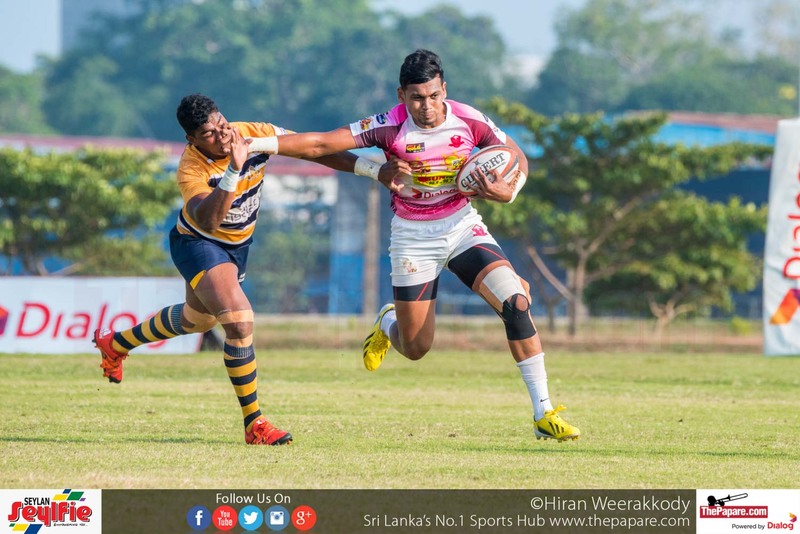 In the dying stages of the first half Havelocks skipper Dushamantha Priyadarshana received a yellow card for not releasing the player in the Army ruck when they were so close to scoring again before half time. 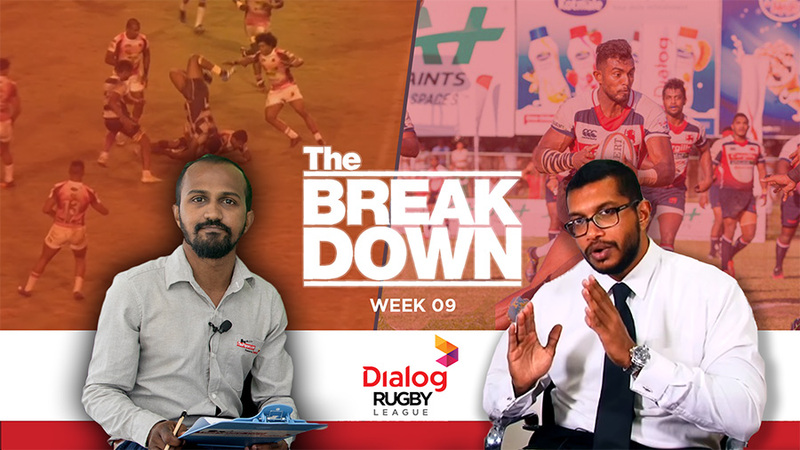 Havies were down fourteen men when Jason Melder was sent to the naughty chair by referee Rohan Fernando for a late tackle.